We are back with an amazing for all you Bloggers/Developers. 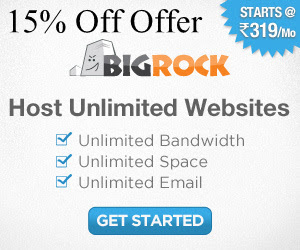 Get 10% Off on Domains, SSL & BIFM Packages. 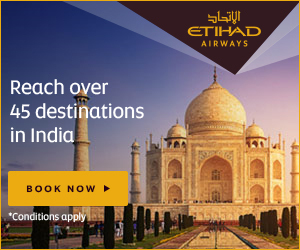 Click on the images, to avail the offer. As the mercury continues to climb the heat is definitely on. But fret not, for we have an Uber Cool promo lined up just for you.